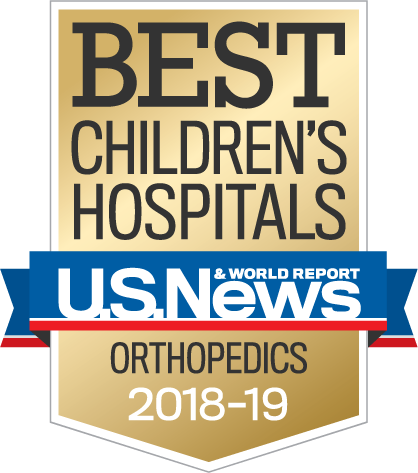 Valley Children’s was ranked one of the nation’s best children’s hospitals in Orthopaedics by U.S. News & World Report in 2018-2019. 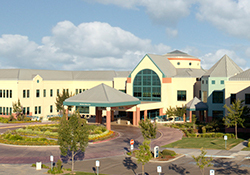 From infants to young adults, the team treats all aspects of children’s orthopaedic needs on an inpatient and outpatient basis. Performing about 2,200 pediatric orthopaedic surgeries and caring for children more than 32,000 times a year, Valley Children’s board certified pediatric orthopaedic surgeons specialize in the treatment of complex orthopaedic conditions such as congenital deformities of the upper and lower extremities, spinal disorders, sports-related injuries and neuromuscular diseases. The department was one of the first in the nation to implement an urgent care center that allots additional time and resources to handle anticipated influxes in pediatrician referrals and unscheduled appointments. These include traumatic injuries from simple falls on the playground to major motor vehicle collisions. Based on experience, the practice developed the concept that we could predict – and therefore better prepare for – increases in patients who require immediate attention. Sports injuries are common among children and adolescents. Our orthopaedic surgeons, all members of the Pediatric Orthopaedic Society, are experts at treating complex fractures quickly while preventing surgical complications. Valley Children’s orthopaedic physicians have extensive experience in treating young athletes and employ sport-specific treatment to get athletes back to play as soon as possible. 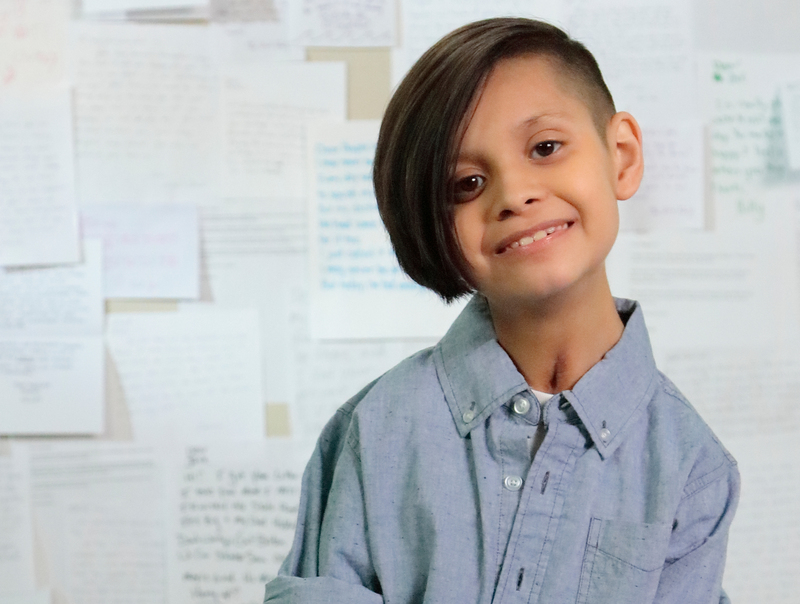 Diagnosed with early onset scoliosis at just five years old, Jayden smiled as he underwent his first spine-lengthening treatment at Valley Children’s Hospital. Jayden, now nine years old, became Central California’s first patient to receive an innovative treatment called MAGEC (MAGnetic Expansion Control) that enables surgeons to straighten Jayden’s spine gradually and noninvasively. Valley Children's experienced team of pediatric subspecialists works together in a multidisciplinary approach to improve care for our young patients.